Welcome to The Briercliffe Society. To draw together those who are interested in the Township of Briercliffe with Extwistle, past, present and future, and to encourage cultural, occupational and social pursuits there. 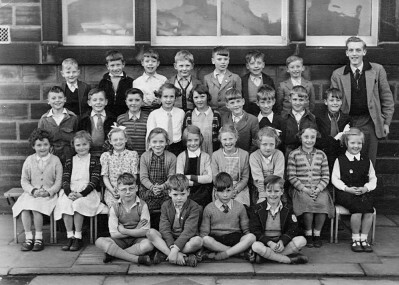 This picture is one of six that have been updated recently with the names of pupils.